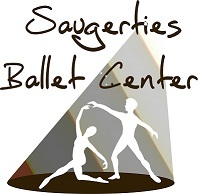 Welcome to Saugerties Ballet Center! SBC presents 2 student performances per year, our Winter Celebration in December and our Spring Recital in June. Check out SaugertiesBallet.com for current information!